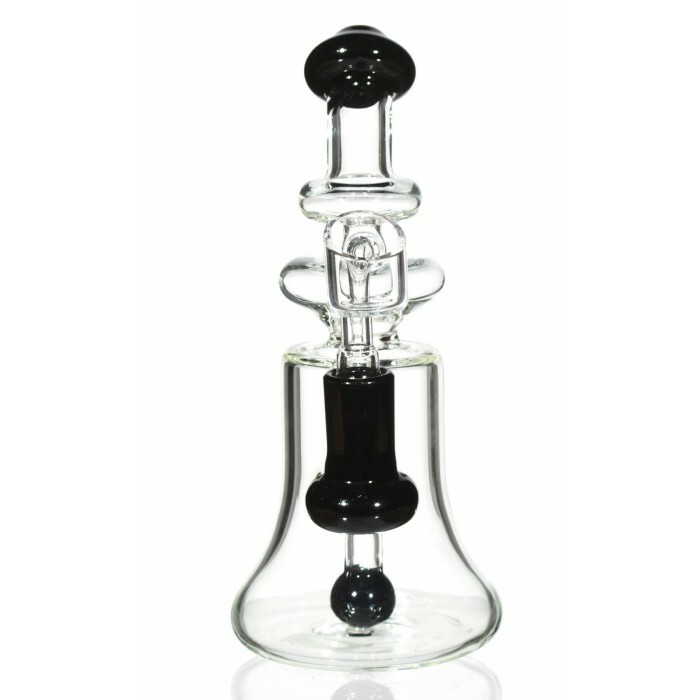 The Clarity Pipe - 8” High Quality Water Pipe with Ball Shaped Perc - Black -The Greatest Online Smoke Shop! Bell shaped base provides a large water chamber. 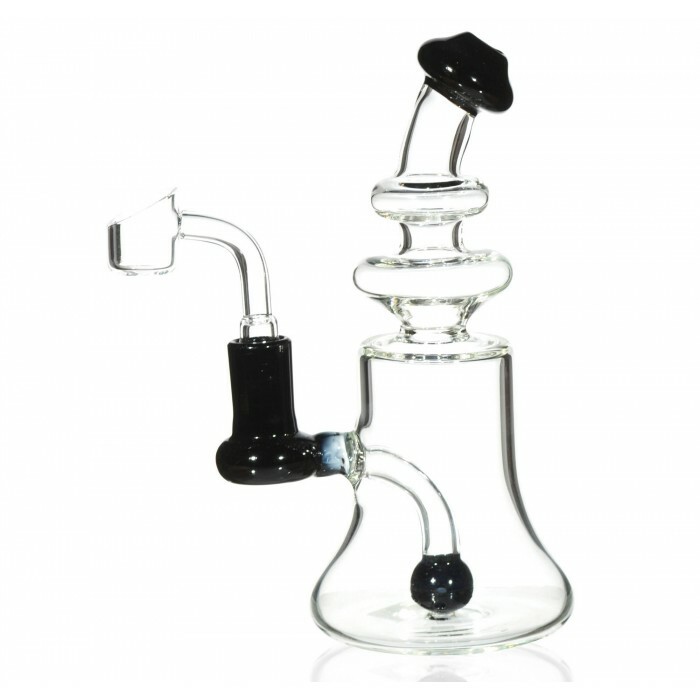 Ball perc creates a smooth bubbling experience, perfectly cooling and filtering your smoke. Double disc neck circulates the smoke as it reaches the mouthpiece. 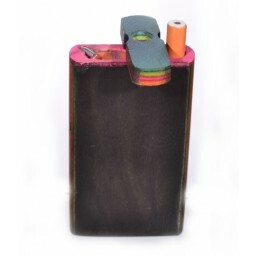 Neck also has a slight bend at the top to create a comfortable smoking experience. 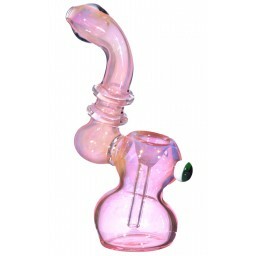 Domed mouthpiece creates a straw-like draw. 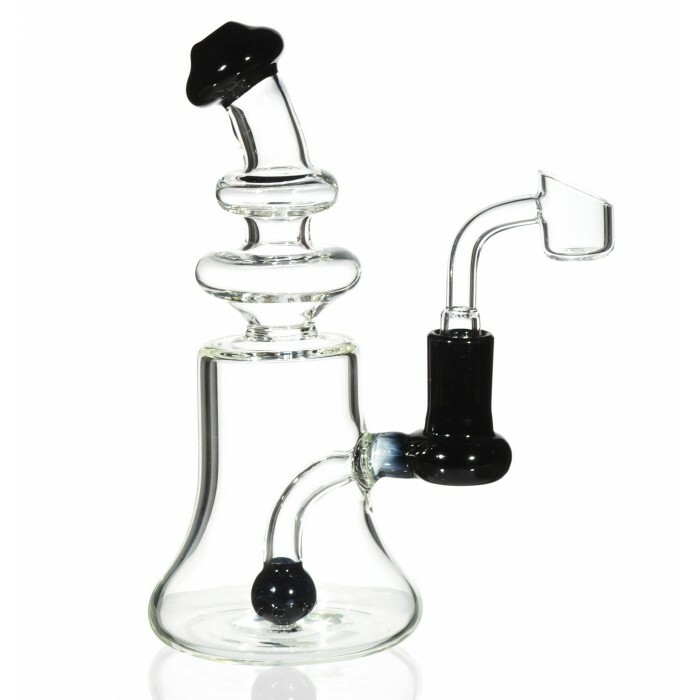 Comes with a 14mm banger for your dabbing pleasure. 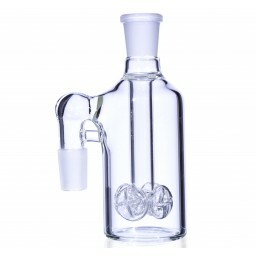 If you’re looking for an efficient, simple, and well designed water pipe, then look no further. 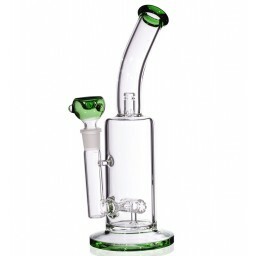 The Clarity Pipe is a no frills pipe that focuses on providing you with the best hit possible. The bell shaped base of the pipe is large and sturdy. In addition, it allows plenty of room for water, so you can maximize the effects of the bubbling. At the center of the water chamber sits a ball perc that creates plenty of smooth bubbles as you inhale. 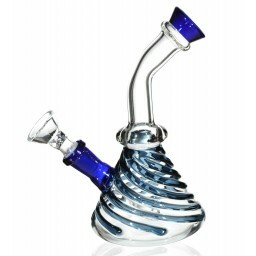 Once filtered, the smoke rises up and circulates through the discs on the neck of the piece. 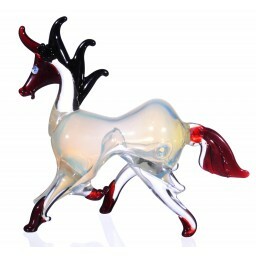 Then, it travels through the slightly bent neck, that allows for comfortable smoking. The domed mouthpiece furthers the comfort of the smoking experience by creating a straw-like inhale. 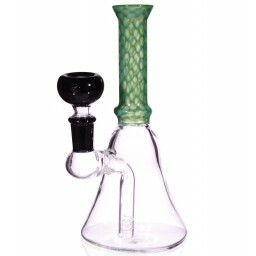 This pipe comes with a high quality 14mm banger, and is made of durable high quality glass. 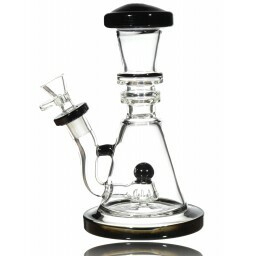 If you’re looking for a great dab rig, look not further.